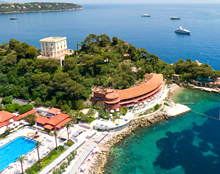 A range of hotel accommodation displaying constant innovation, with our four 4- and 5-star hotels of 40 to 334 rooms. 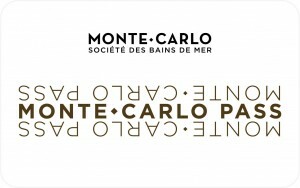 Possible buy outs of the Monte-Carlo Bay Hotel & Resort and the Monte-Carlo Beach. Many exhibition areas, which can be privatized and offer excellent options for customisation to suit and support your product. A design showroom overlooking the sea or a private, special suite? You can even have the Resort decorated in the colours of your event so that everyone can share in the celebration! Assured visibility and success for your new product!